In this dotdotpwn tutorial, we’re going to show you how to use Kali Linux to test applications for weaknesses and vulnerabilities. 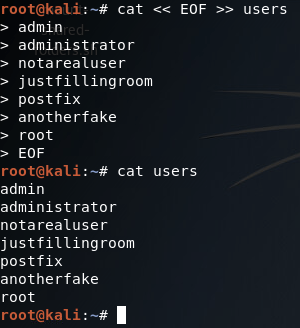 Like most other Kali tools, this command line utility has a strange name and is run from the command line. But before we begin, I’d like to point out a few things. Kali can be downloaded from their site, and it would be good to grab the newest version. What the Heck Does Dotdotpwn Actually Do? The simplest definition of dotdotpwn is that it is a fuzzer. Ah, but what’s a fuzzer, you ask? A fuzzer is a type of debugging and penetration testing tool that targets software to look for vulnerabilities. Usually it tests for flaws in the code that will help identify loopholes, data validation errors, incorrect parameters, bad data, erroneous data types, and other such programming anomalies. Whenever the software or service encounters one of these anomalies, it likely won’t know how to respond, making it possible to leverage the flaws as an attack. For instance, if I were a hacker targeting a corporate web server, I might be able to find a flaw in the web server’s code. Perhaps the corporation hasn’t installed the latest updates for the HTTP service software, or some other related oversight. By using a fuzzer, I discover a data validation error that allows me to exploit a type of DoS attack. Exploiting the discovered vulnerability (in this example) causes the server to crash, and denying web access to all of the internal employees. This isn’t the only type of application error, however. Note that these types of errors are actually quite common among a whole range of different types of technologies and protocols. 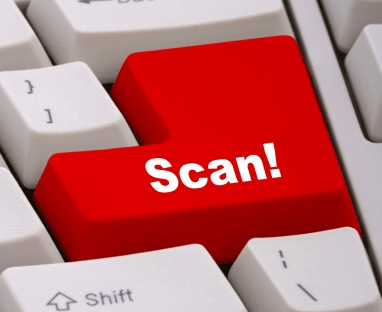 For instance, there is another type of attack that isn’t so different, which is known as SQLi. SQLi (SQL Injection) attacks work by inserting database commands into web forms that haven’t been properly sanitized. The bottom line is that software and services will always be fallible, making it possible for hackers to find ways to break the system. 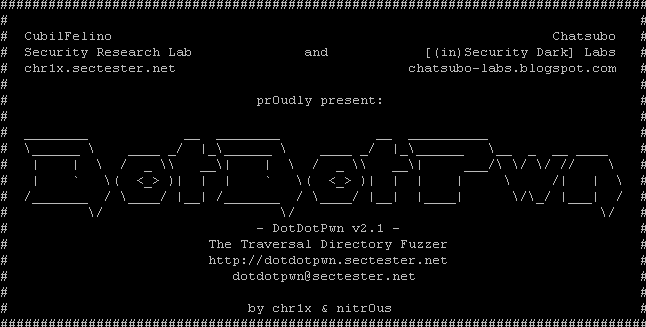 Dotdotpwn is a fuzzer, and it is has a lot of flexible use cases and various attack vectors. It can help an attacker find vulnerabilities in all kinds of systems and services from simple HTTP web servers to blogs and content management systems. One of the things I find most interesting is that it even has a module that is protocol-independent, which means you could theoretically address an attack payload to an individual computer on a port of your choosing. In practice, you won’t need to use each of these options every time you use dotdotpwn. Instead, you only need to know a small subset of these options, though I want to point out how flexible this fuzzer tool is. This is pretty typical syntax for the HTTP module, but note that you can substitute different values for the options. For instance, you could change the listening port number to 80 (HTTP). In addition, you can append additional options to the command. This is just one example of how you can find vulnerabilities with the HTTP module, though there are many other modules. Nevertheless, I would warn you against running these vulnerability scans and fuzzing operations on real-world devices. Doing so could very well be illegal if you don’t own the equipment or server. If you wanted to test out the HTTP module, you could setup a home-brewed Apache web server. 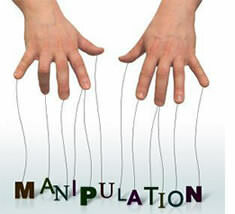 Just make sure that you only use and test this tool in the privacy of your own home. Using it in public places could mean you are asked some awkward questions if you get caught, such as why you’re looking for vulnerabilities on someone else’s computing system. Welcome back everyone! In the last recon article, I stated that we’re going to be building our own ARP scanner for network enumeration and host discovery. We’re going to be building this ARP scanner in Python, with the use of the Scapy module. 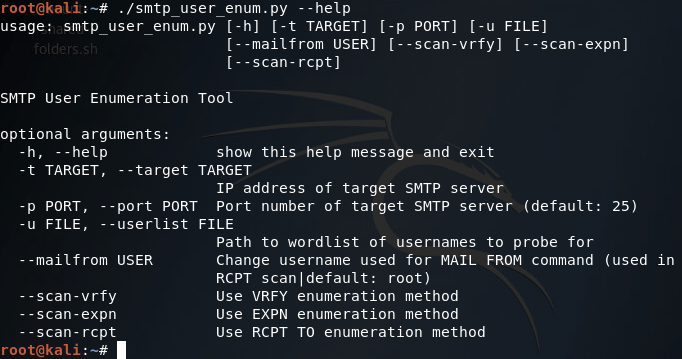 Scapy is a packet manipulation tool. For those of you that don’t know, a packet is a small unit of data that travels across a network (There are different names for different units, but we’ll use “packet” a general term). Being able to build custom packets give us immense power. We can make whatever packets we want. Imagine the possibilities; we could launch a DoS attack, we could launch a port scan, or in our case we can build an ARP scanner! This article is just going to be an introduction to Scapy so that we’ll know how to use it later. We’re going to build some custom packets and ping a host on our network. We’re going to do a normal ping first, then we’re going to spoof our address during a ping to prove that we can manipulate every aspect of a packet. So, let’s get started! It’s worth noting that this error will be printed every time we import scapy unless we manually suppress it. Now that we have our interpreter up and running and we’ve imported scapy, we can go ahead and make our packets. 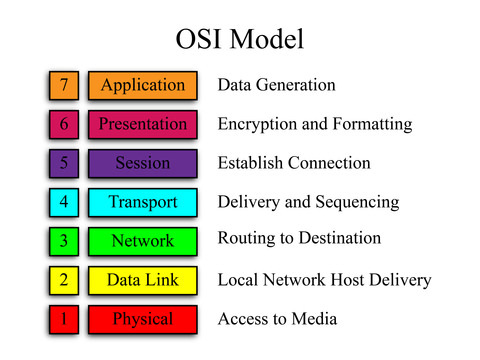 The OSI model is made of seven layers. Let’s imagine an HTTP packet coming from a website. At the application layer we’d have HTTP as it is an application layer protocol. The presentation and session layers are both associated with protocols resting above and below them. The transport layer is responsible for transporting our data (who would’ve guessed? ), at this layer we have our trusting TCP and it’s not-so-caring counterpart UDP. Then we have the network layer. 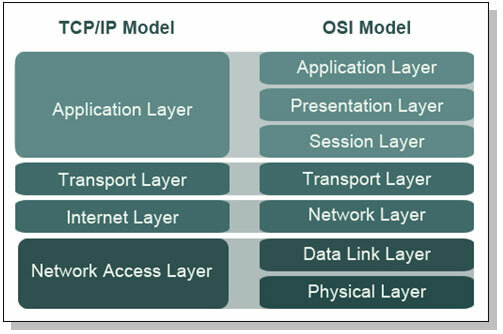 If you’ve ever heard someone refer to and IP address as a layer 3 address, this is because IP rests at layer 3 of the OSI model. Next up is the data link layer. This is where LAN restricted protocols like ARP reside. Finally we have the physical layer. This is the final layer before the packet is actually put on the network. Packets are encapsulated (packed) going down the OSI model. The actual data being carried by a packet is stored under the application layer. If packets are built moving down, that means they are dissected at their destination by moving up the OSI model. We’ll learn more about this model later, but this will provide a basic understanding for now. Now that we know how the OSI model works, we can build our packets. When we build our packets, we need to build then backwards. Let’s build our normal ping packet first. For those of you who don’t know, the protocol behind ping is ICMP (Internet Control Message Protocol). Ping rests at layer 3 of the OSI model, so we won’t need to put anything more than the IP and ICMP layers. These layers are more commonly known as headers, so I’ll be referring to them as such for the remainder of this article. We can see that we first packed our IP header with the destination address of 10.0.0.1, then we packed our ICMP header that signifies this packet as a ping packet. There is quite a bit that we didn’t configure here, that’s because scapy will auto-fill anything that we leave blank. This makes it easy to get just what we want without the hassle of configuring an entire packet. We can see that packet comes from 10.0.0.1, and that it is an echo-reply ping packet. This means that the host responded, we successfully made and sent a ping! Now that we get the gist of making and sending packets, let’s send another ping packet, but this one will be a bit more complicated. 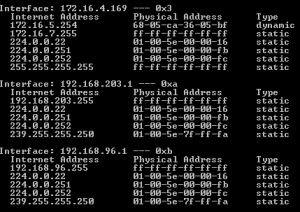 At the top we can see that the source of this packet is the address we inserted into it, 1.3.3.7. We can see that it is in fact a ping packet, and if we look at the bottom, we can see a jumbled mess of letters and dots. At the end of this mess, we can clearly see the words “This ping isn’t real!”. This is the raw data that we inserted into our packet by force. We did it! That concludes this article. We’re definitely going to be using scapy more, also, we’re going to learn the basics of Python to use in conjunction with scapy. We’ll eventually get around to networking and learning about the OSI/TCPIP models, but let’s take it one thing at a time. In the next article, we’re going to be starting to learn Python, I’ll see you there!